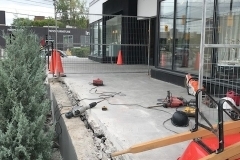 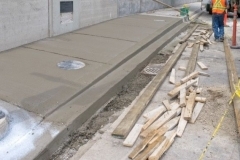 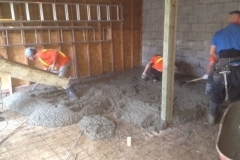 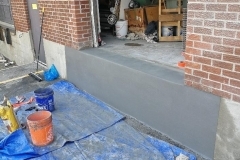 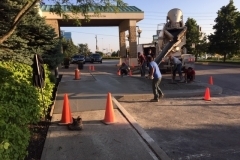 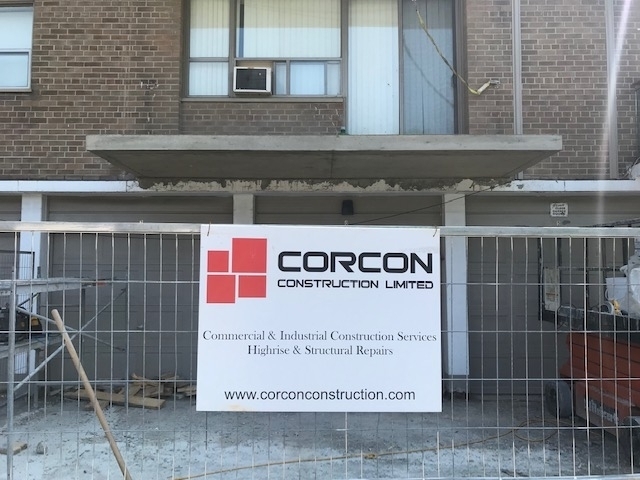 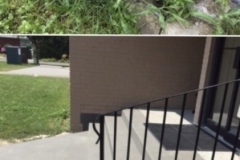 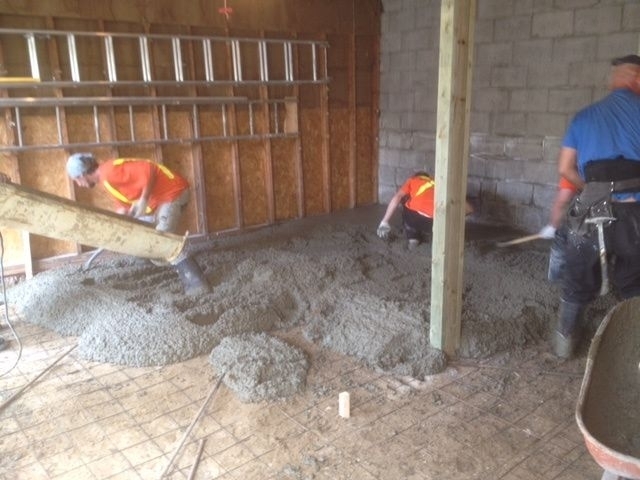 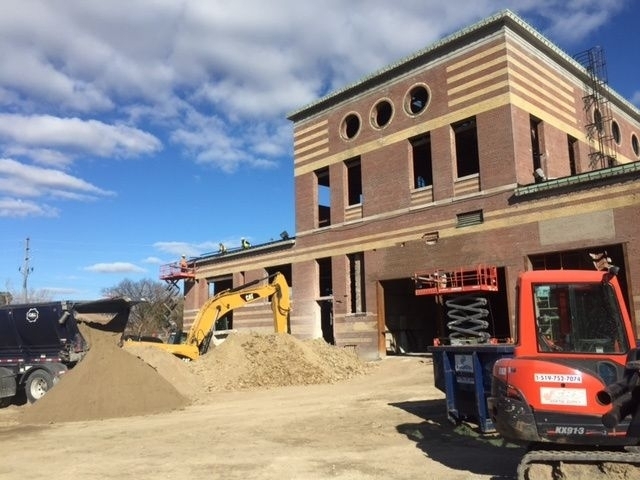 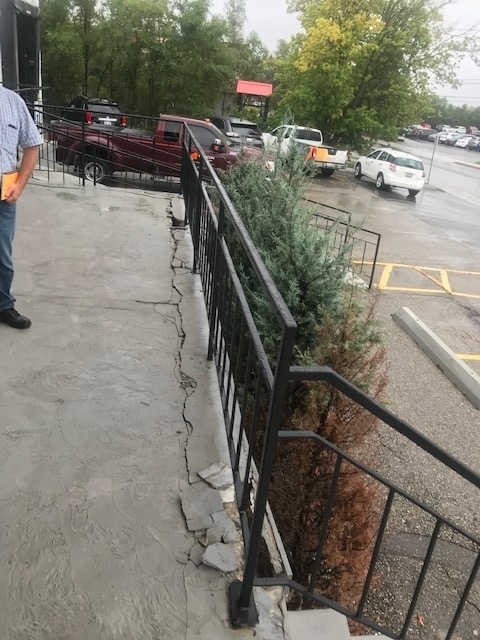 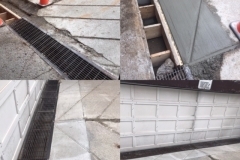 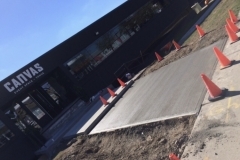 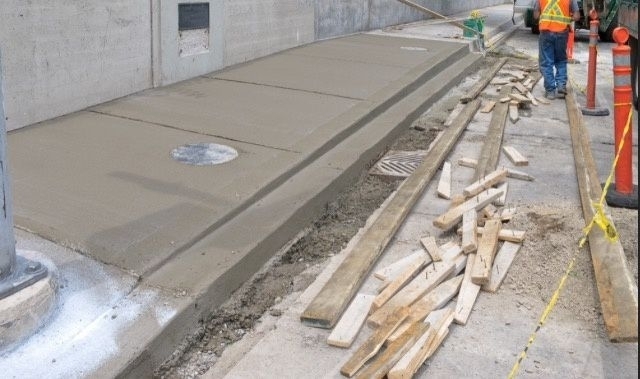 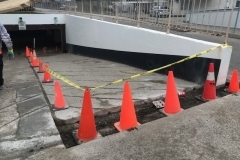 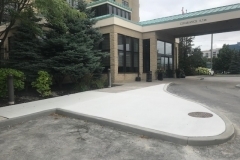 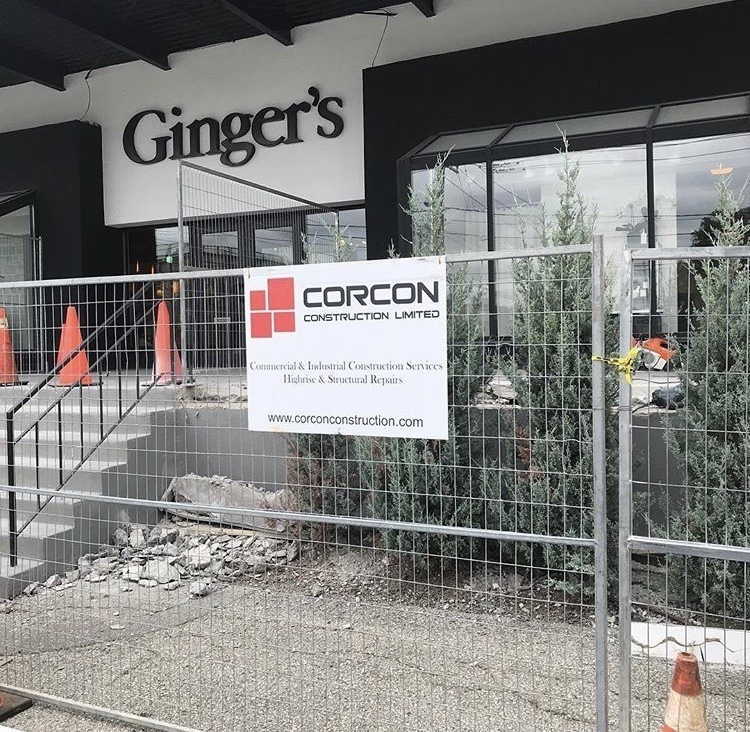 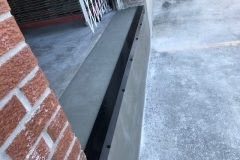 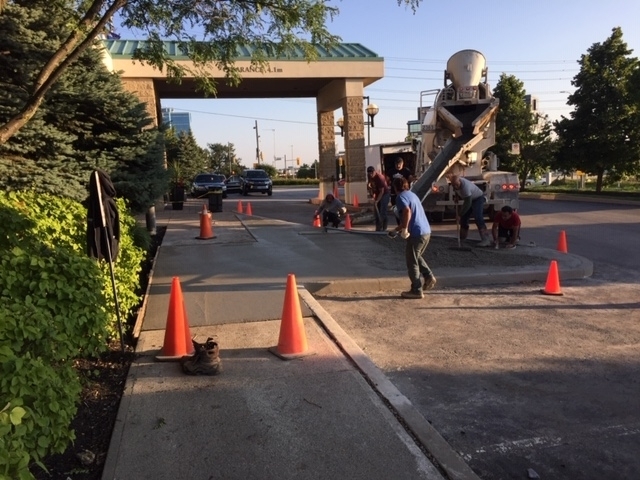 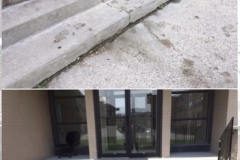 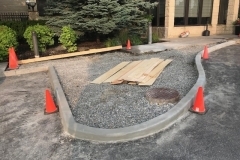 As a full service concrete restoration company, Corcon Construction is not limited to a single concrete repair method. 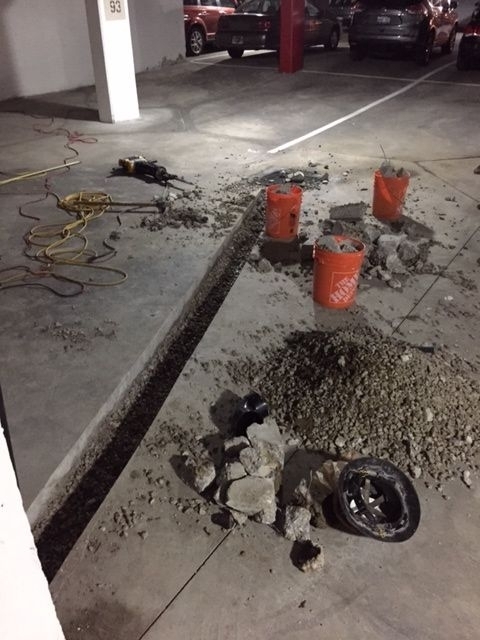 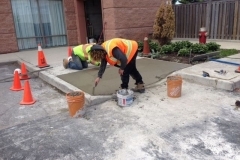 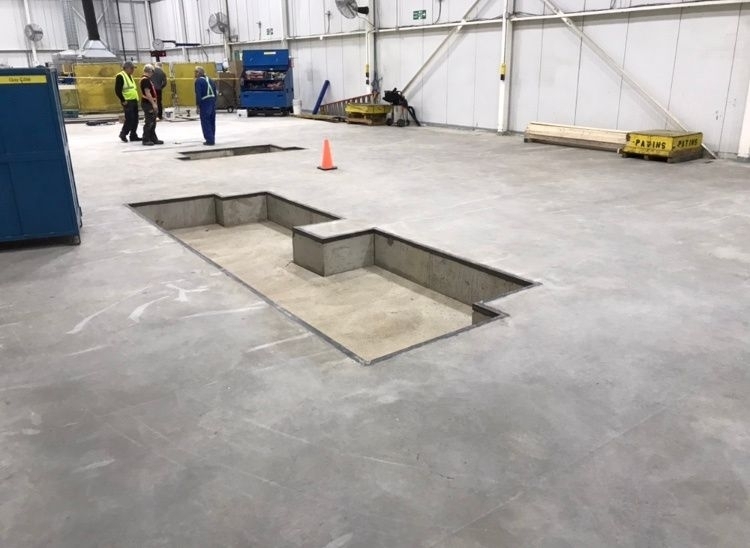 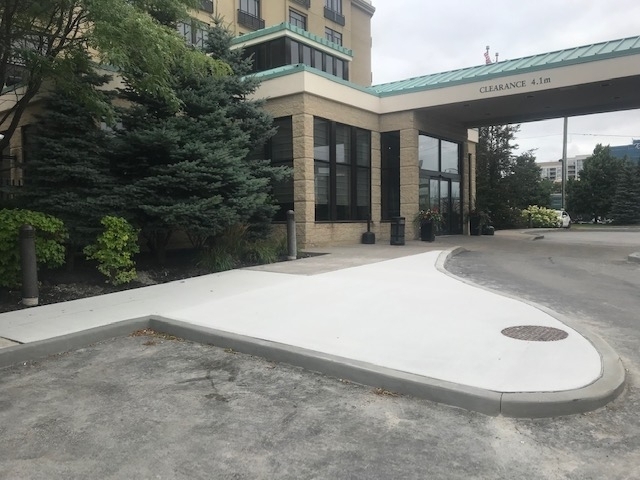 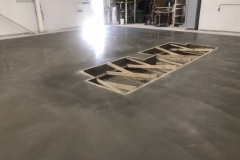 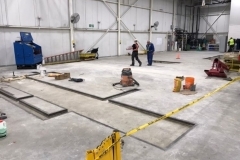 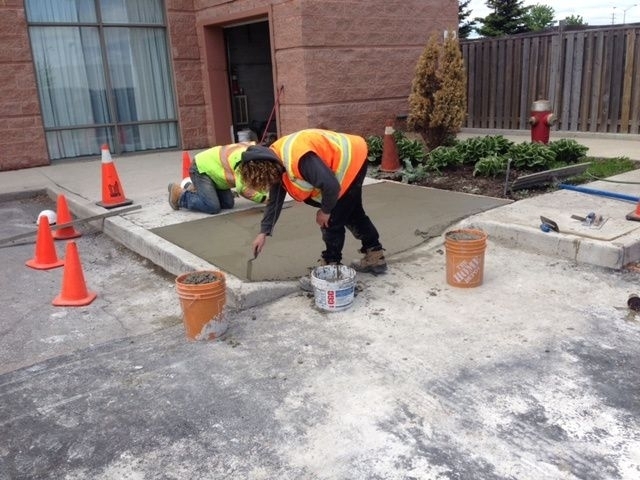 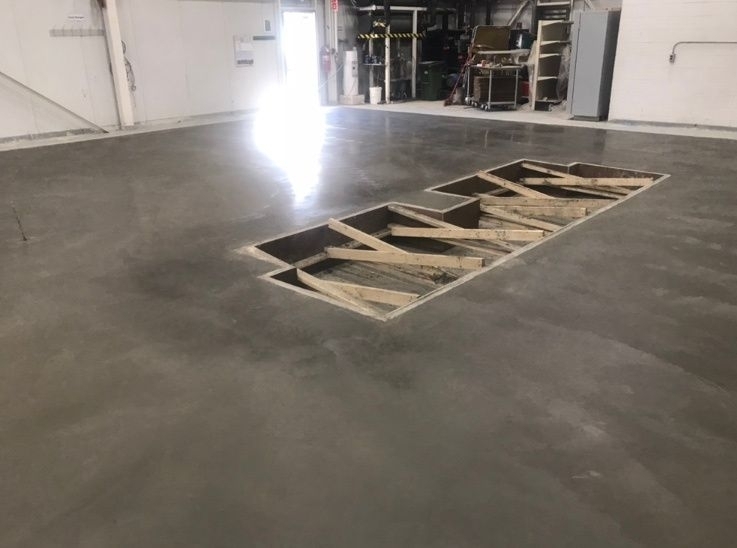 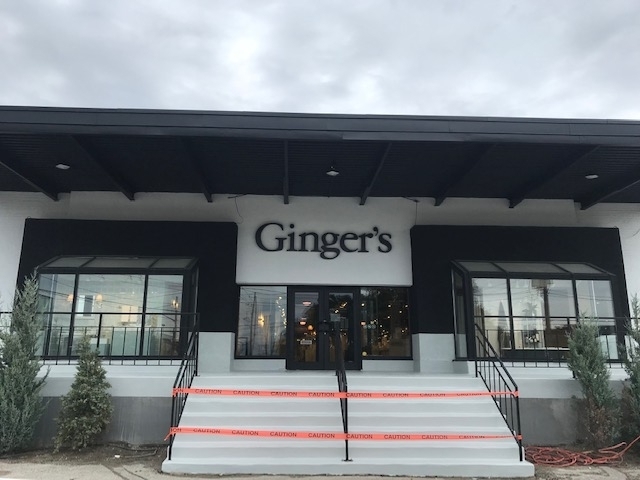 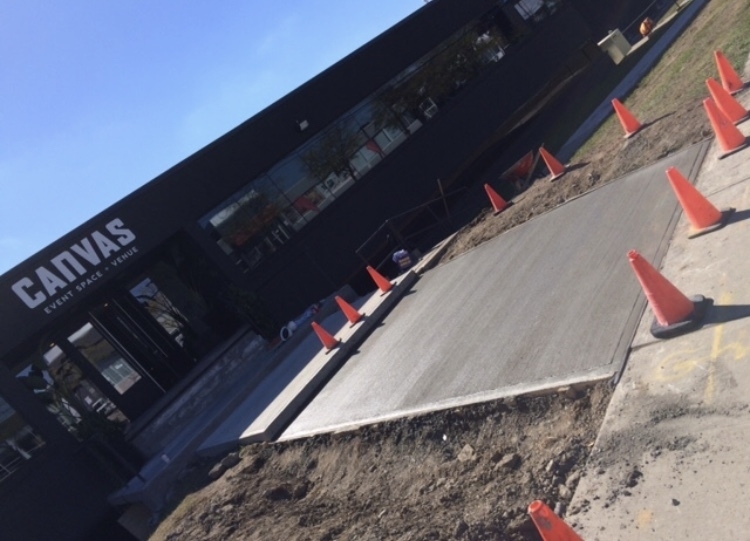 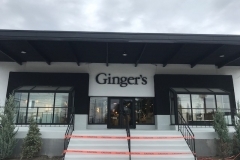 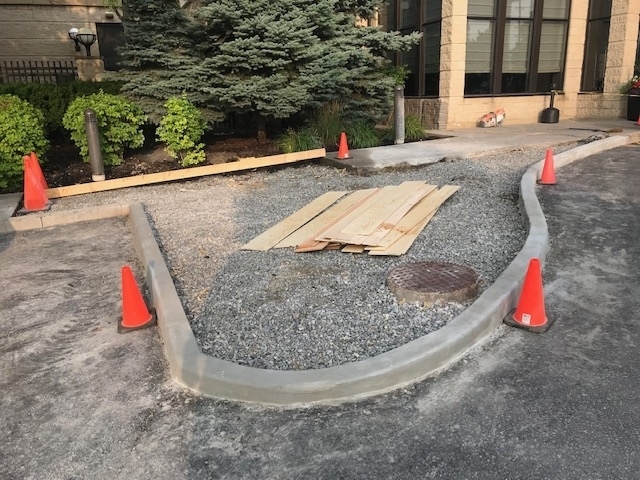 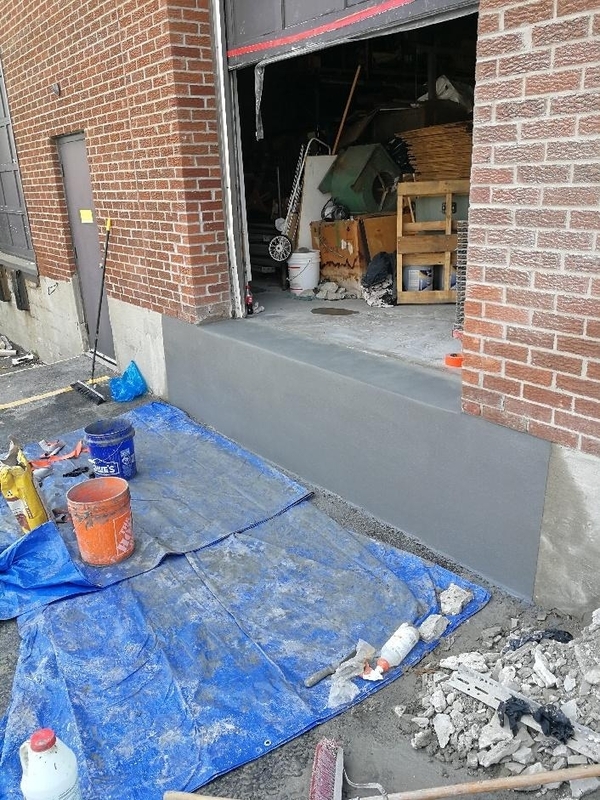 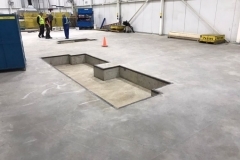 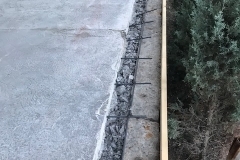 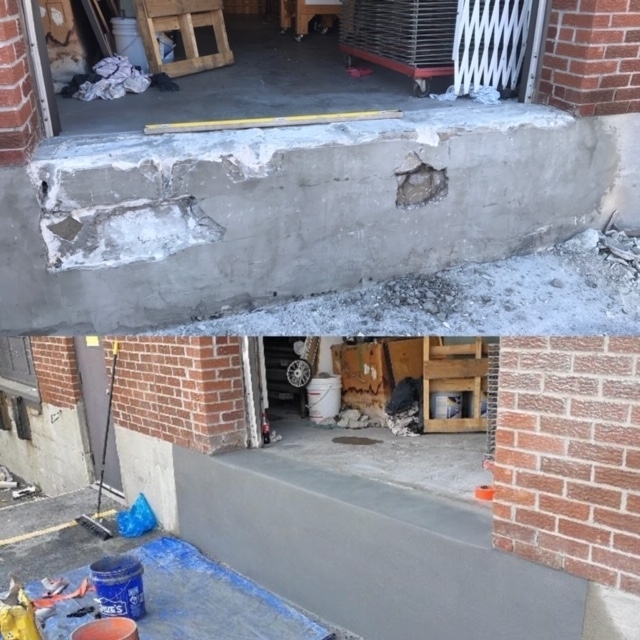 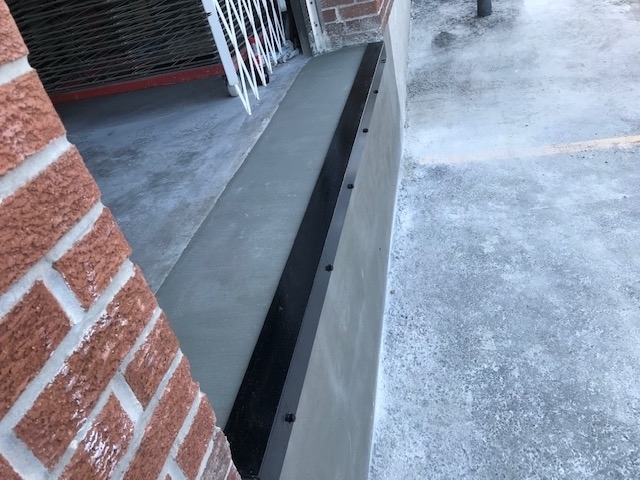 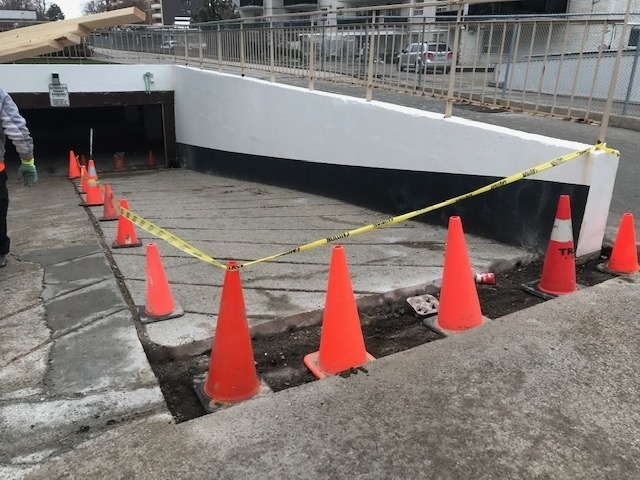 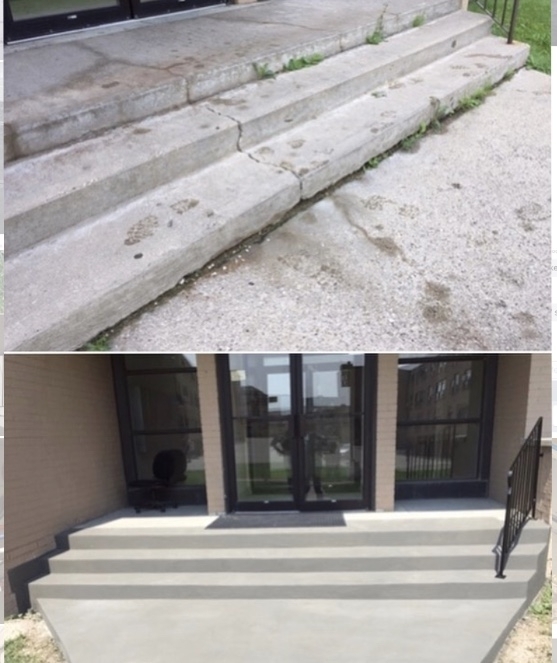 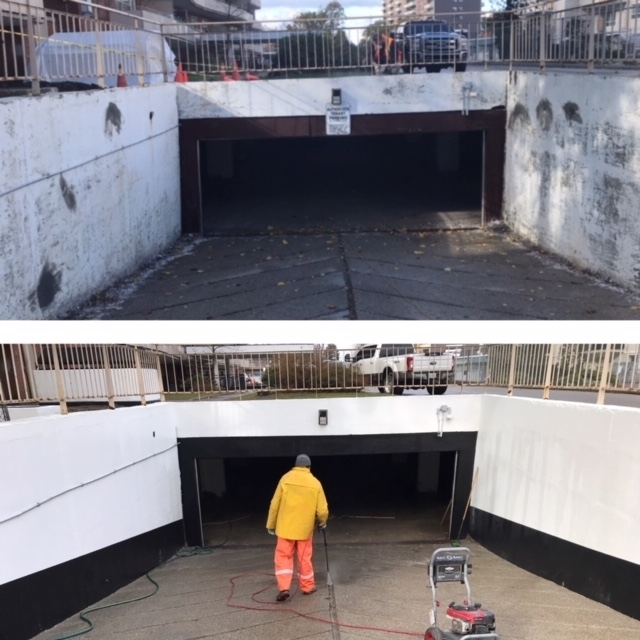 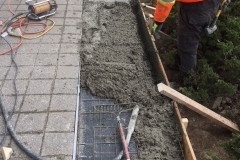 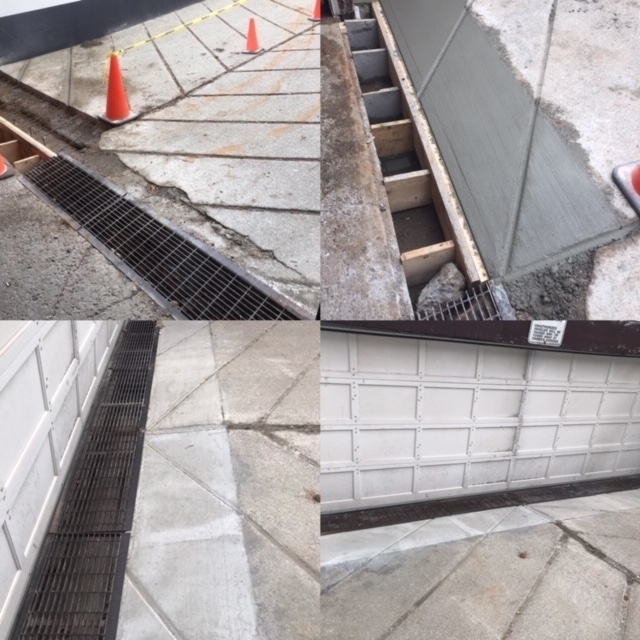 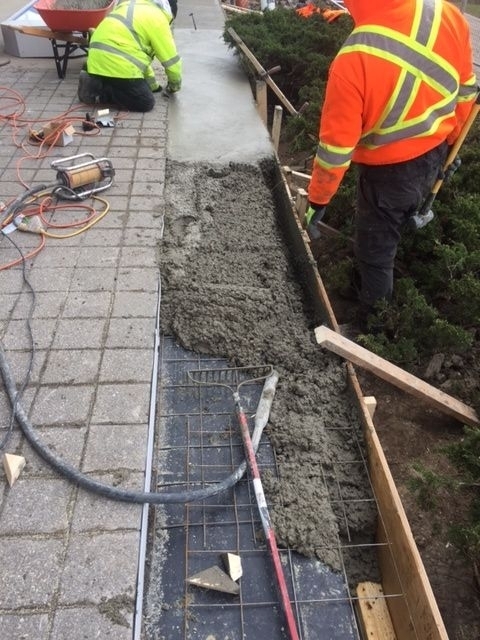 Our experience and expertise combine specialized and conventional concrete repair methods to provide the most practical solution for all concrete repair projects. 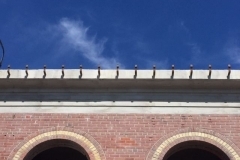 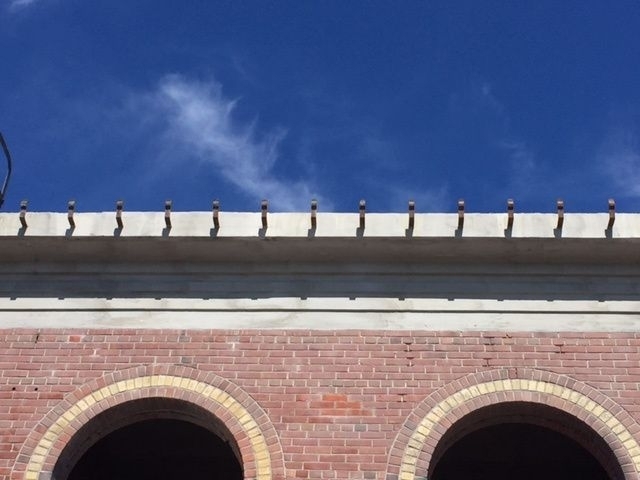 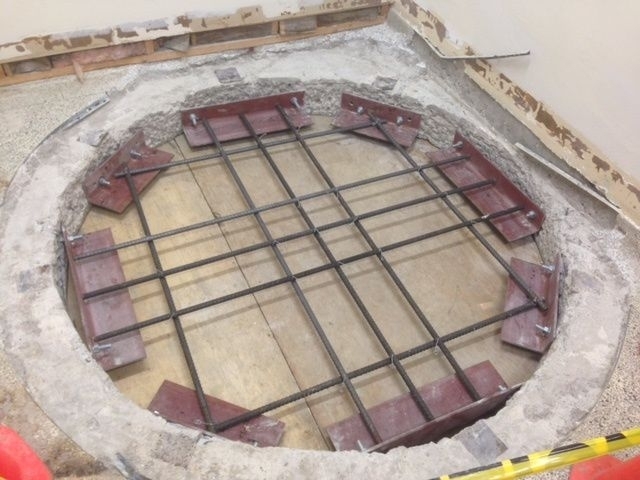 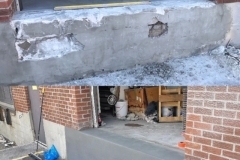 The art of structural repair and concrete restoration requires a multi-disciplinary degree of experience and skill. 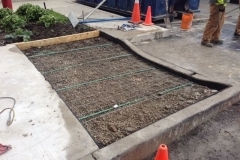 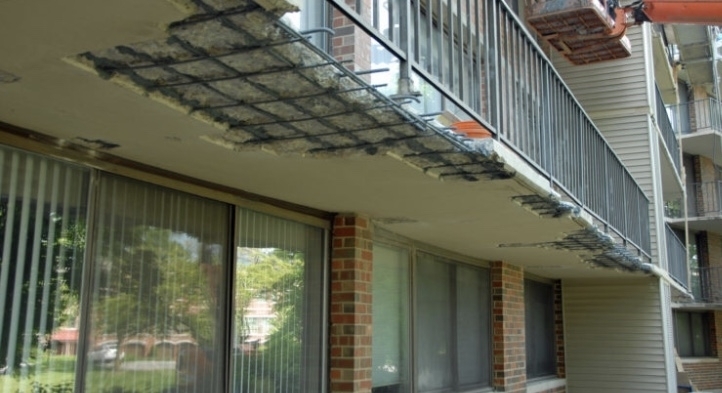 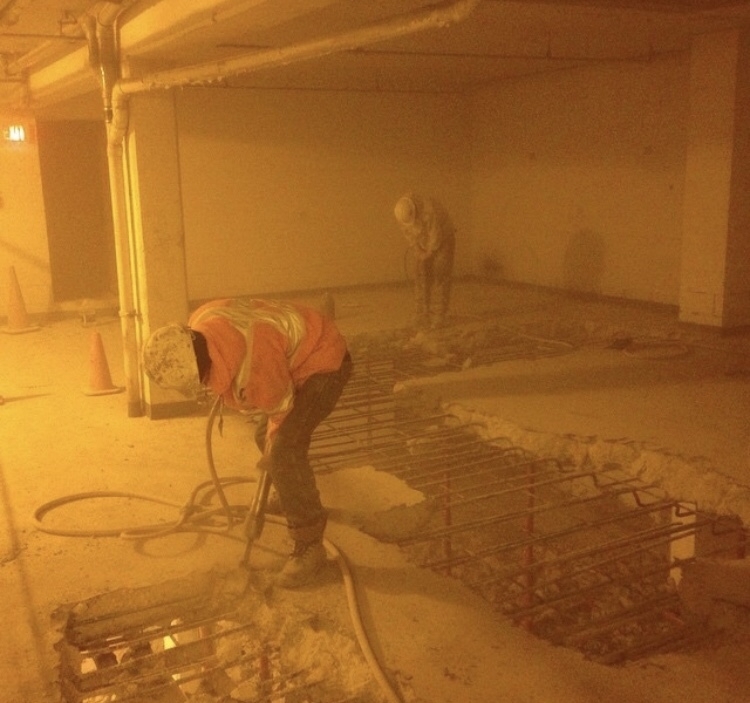 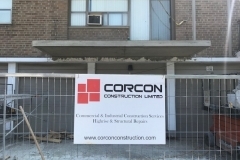 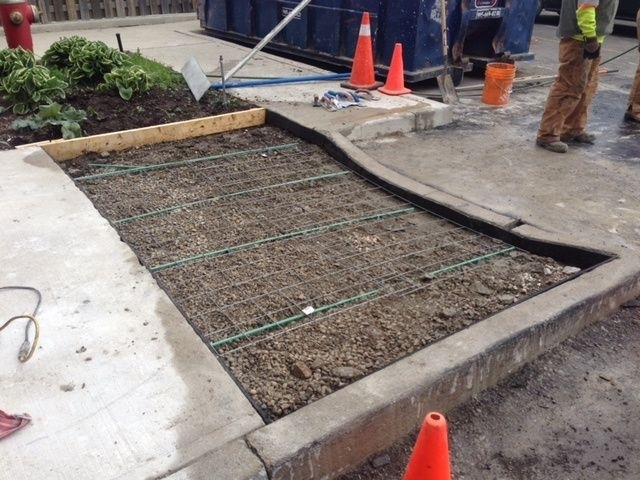 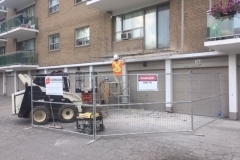 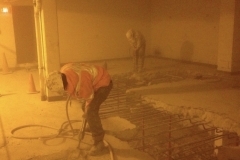 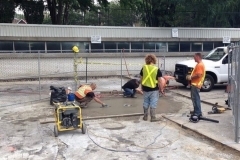 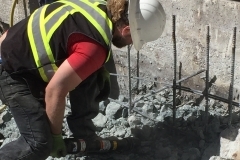 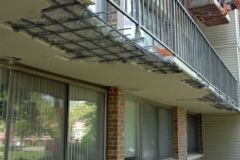 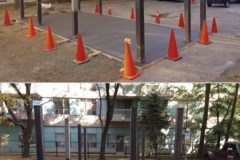 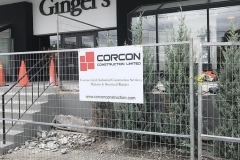 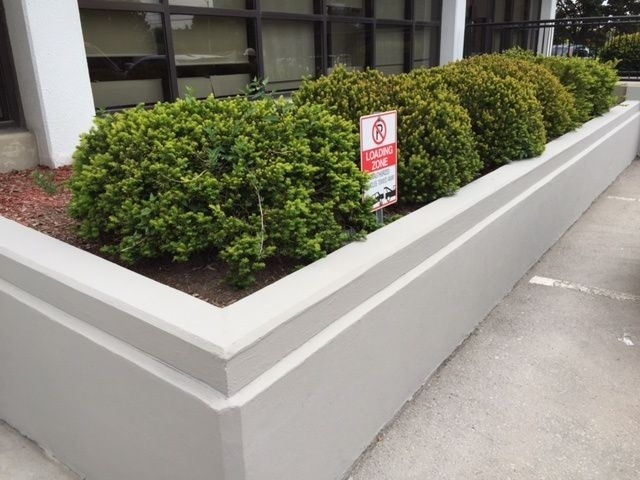 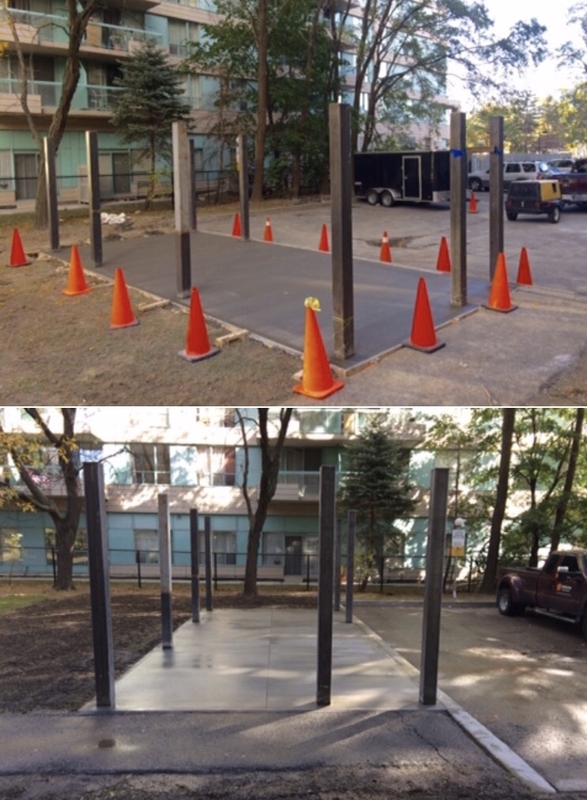 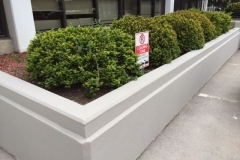 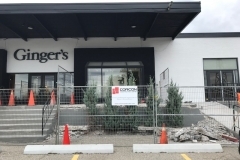 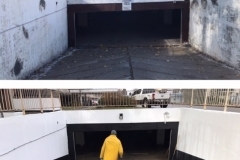 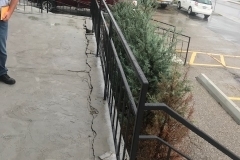 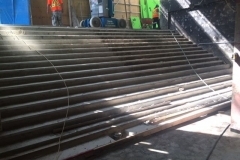 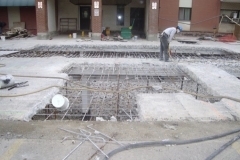 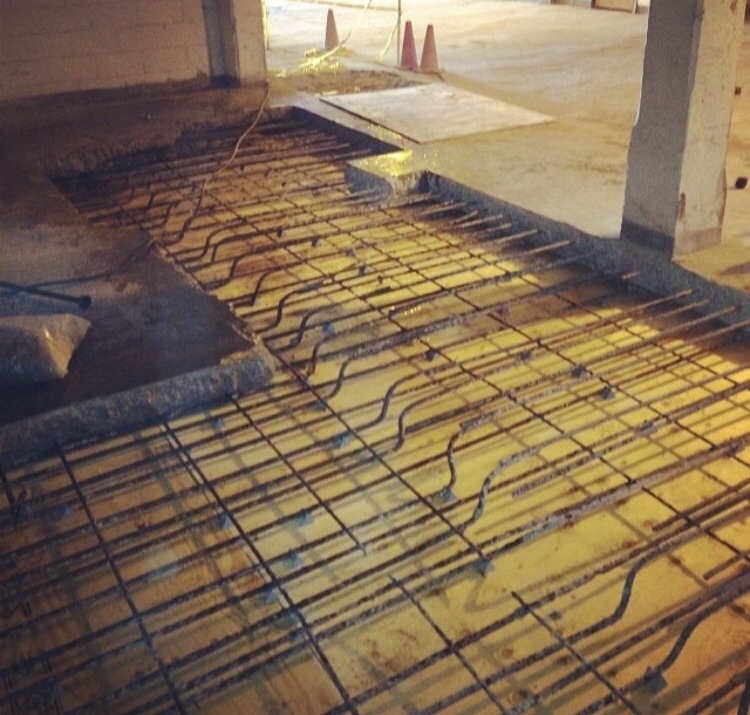 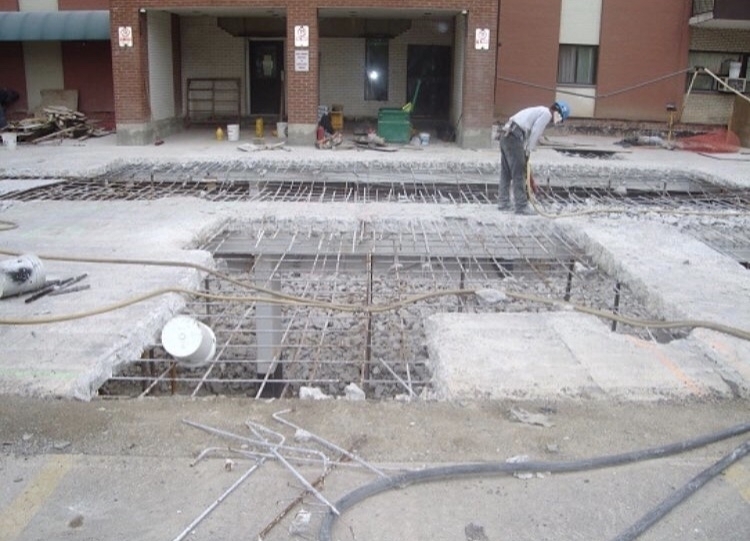 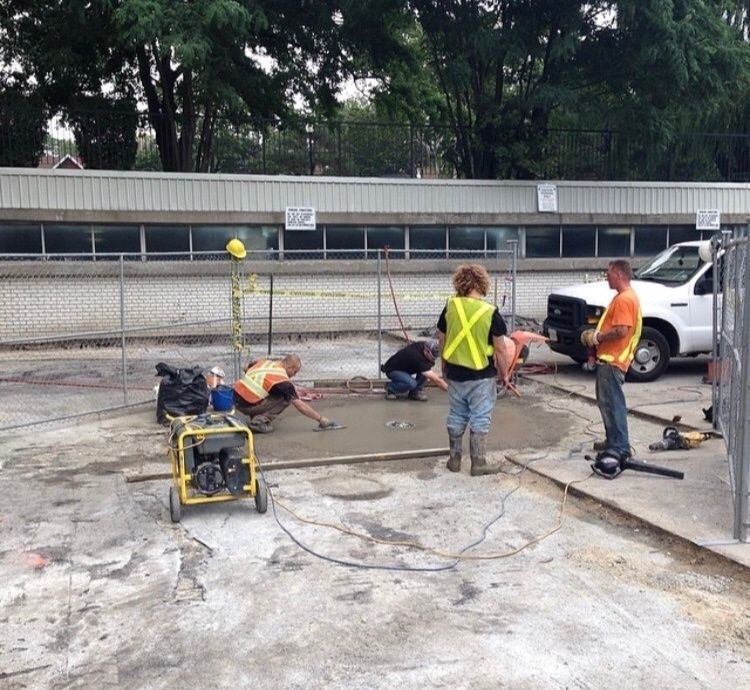 Corcon has extensive experience in repairing weather and structural damaged concrete. 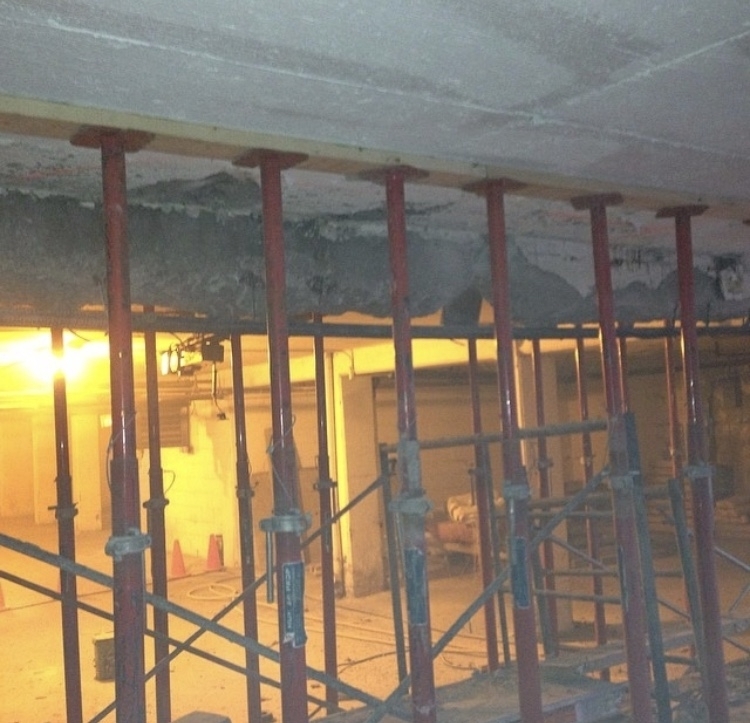 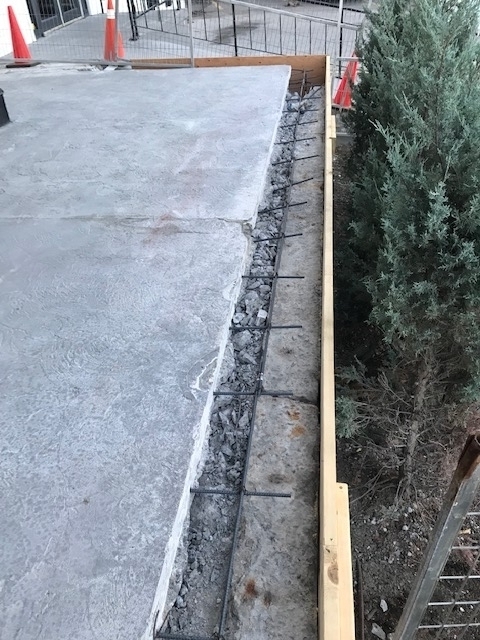 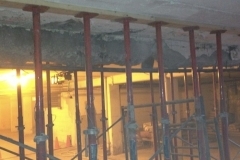 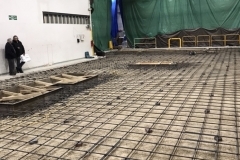 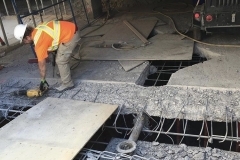 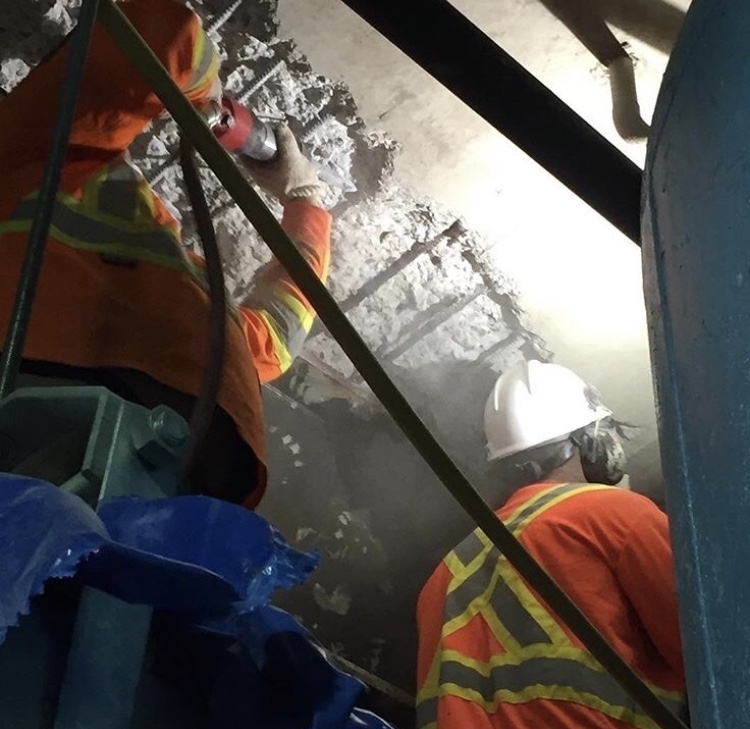 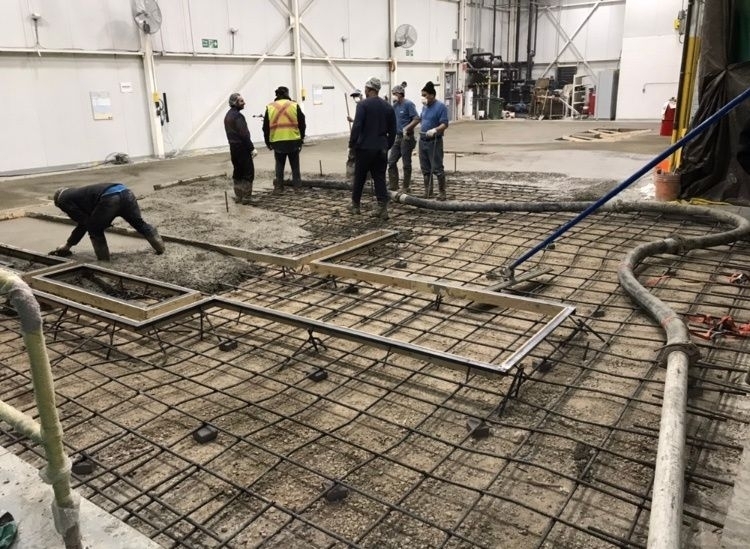 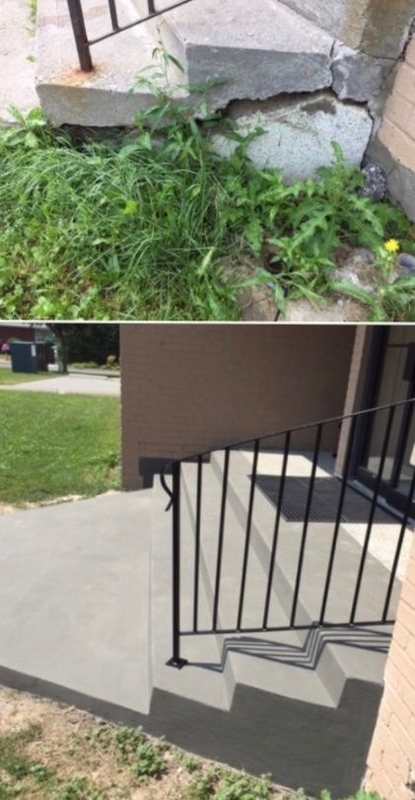 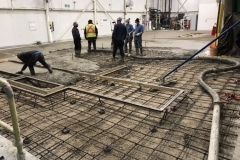 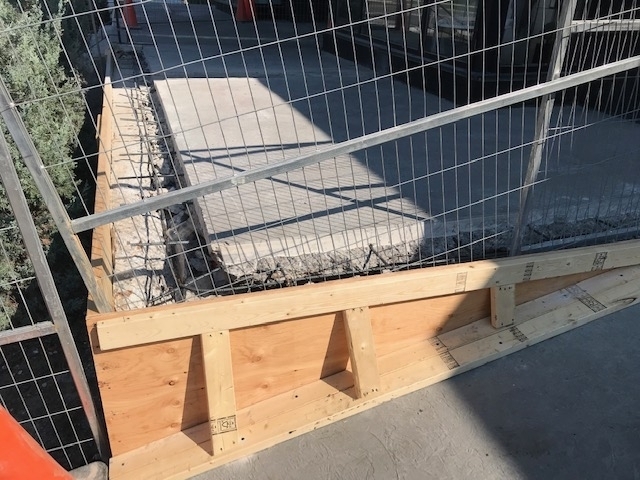 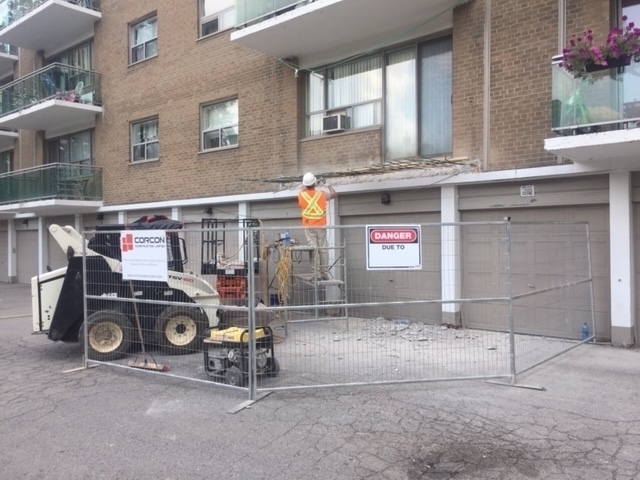 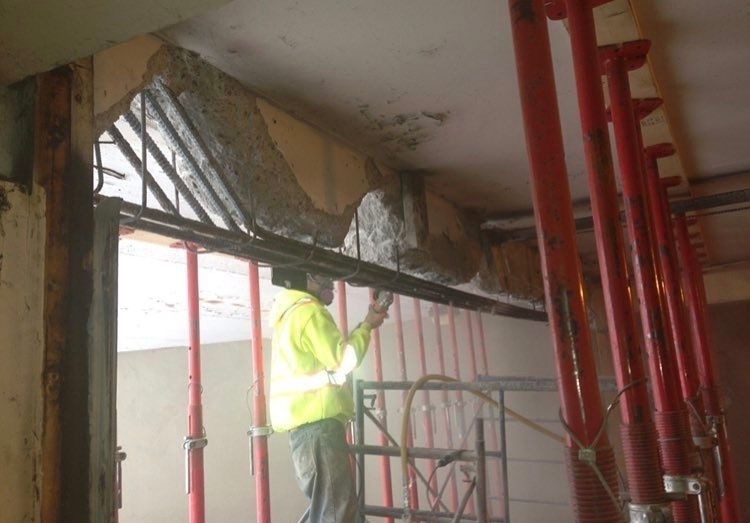 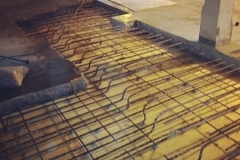 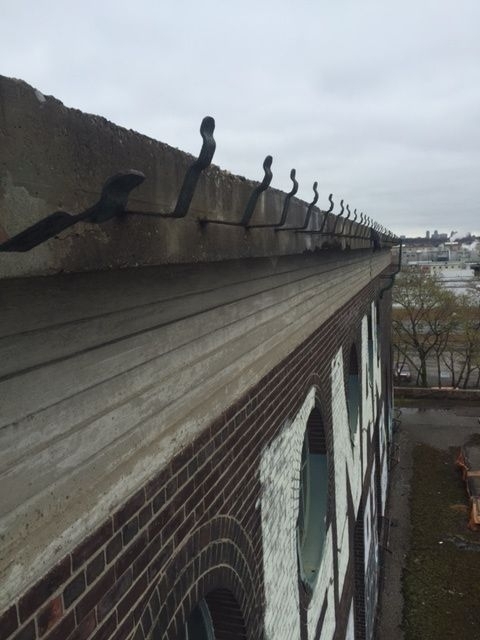 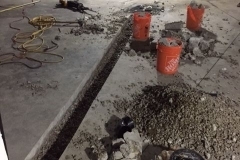 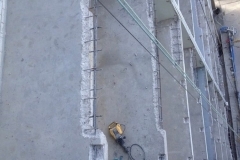 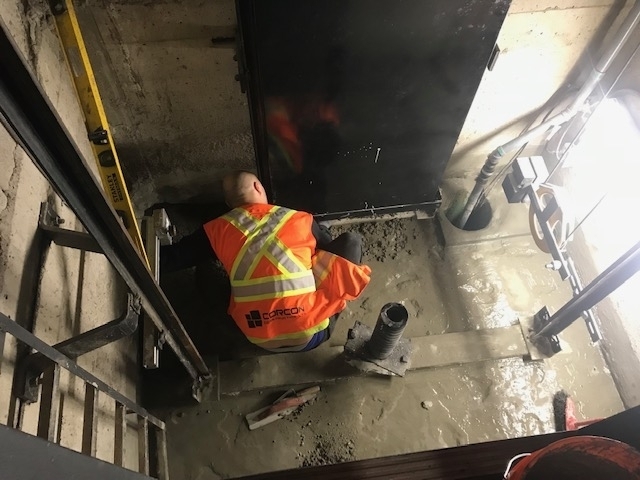 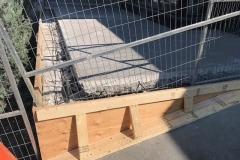 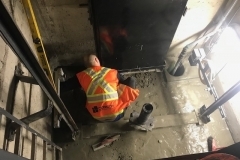 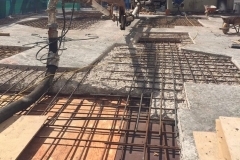 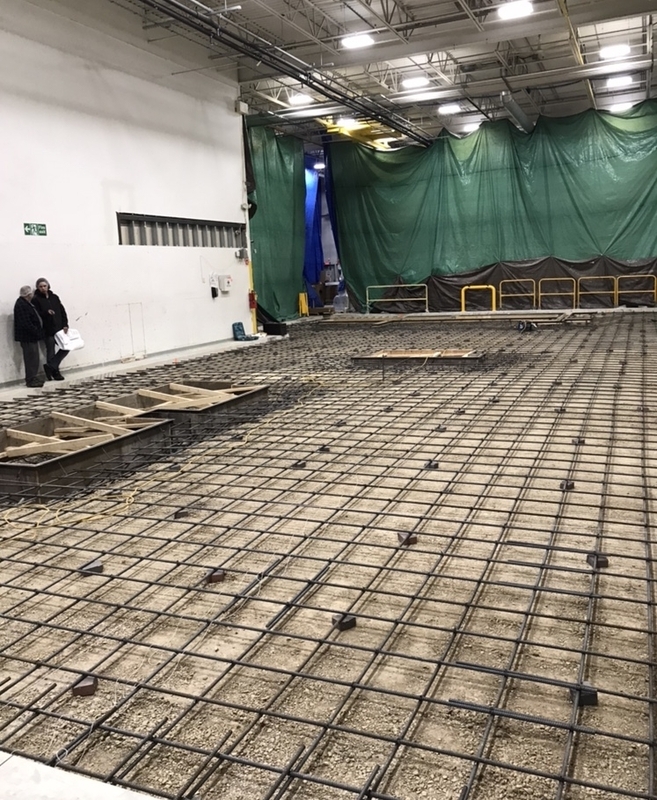 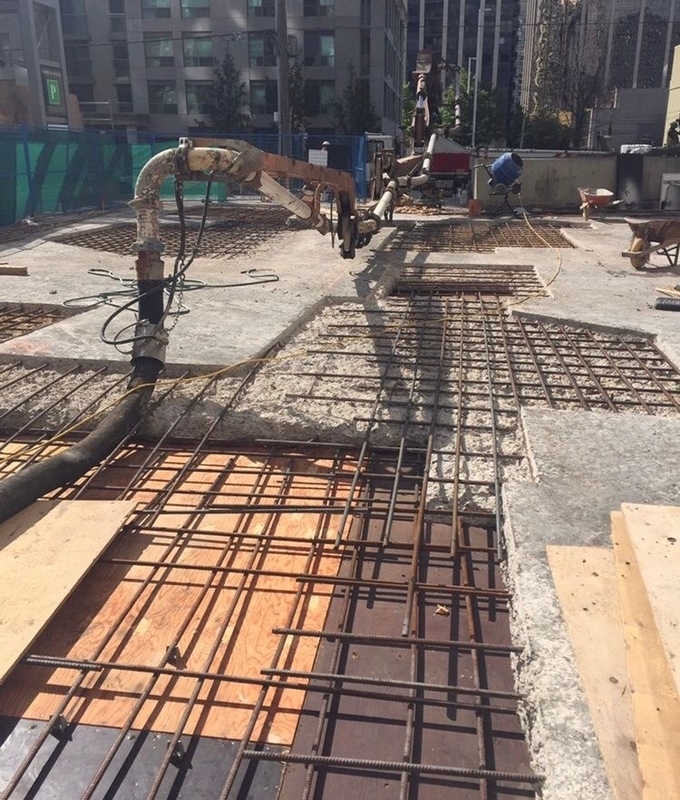 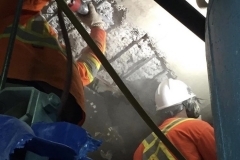 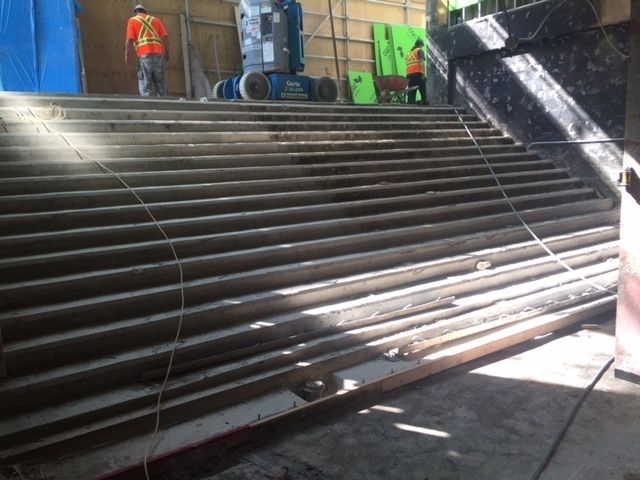 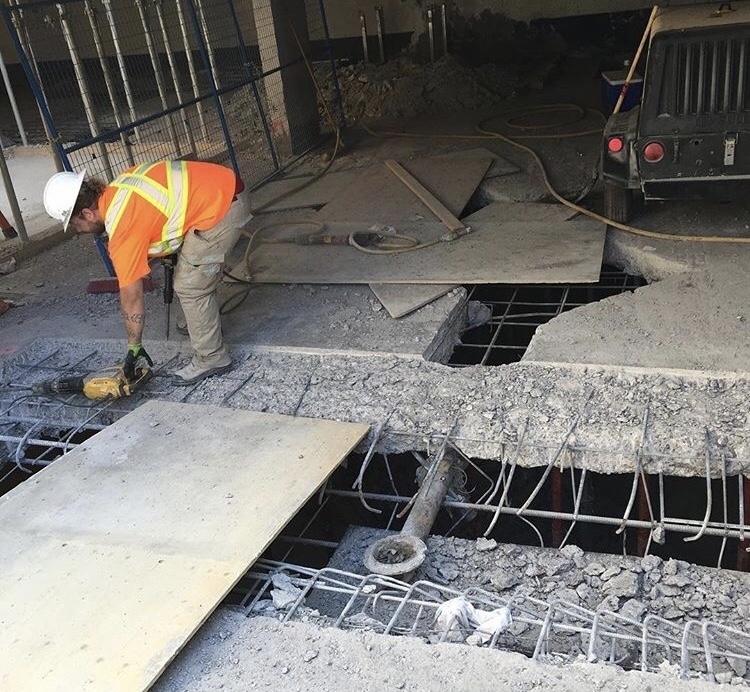 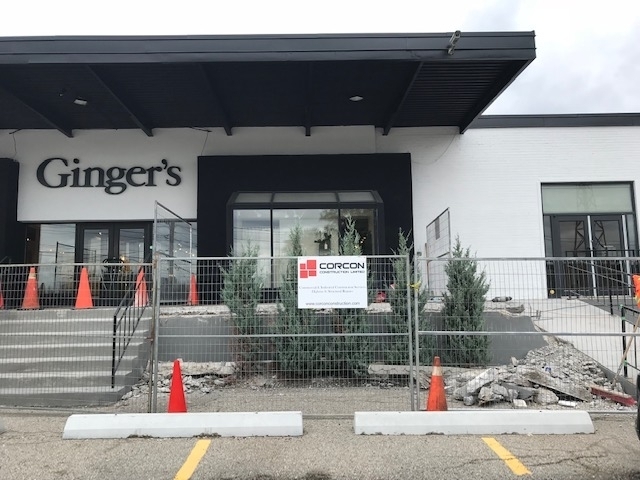 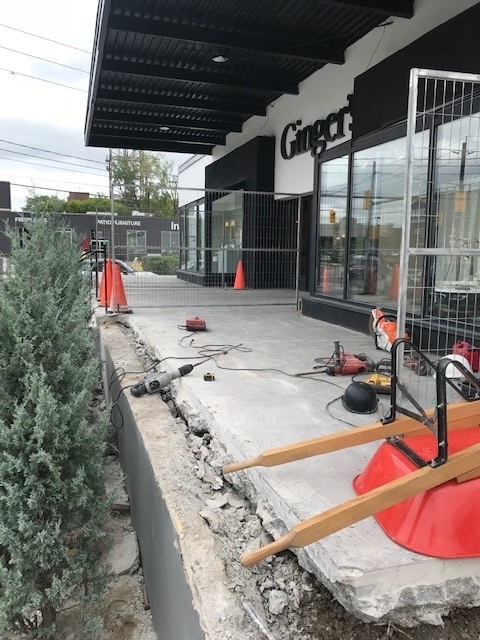 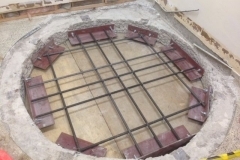 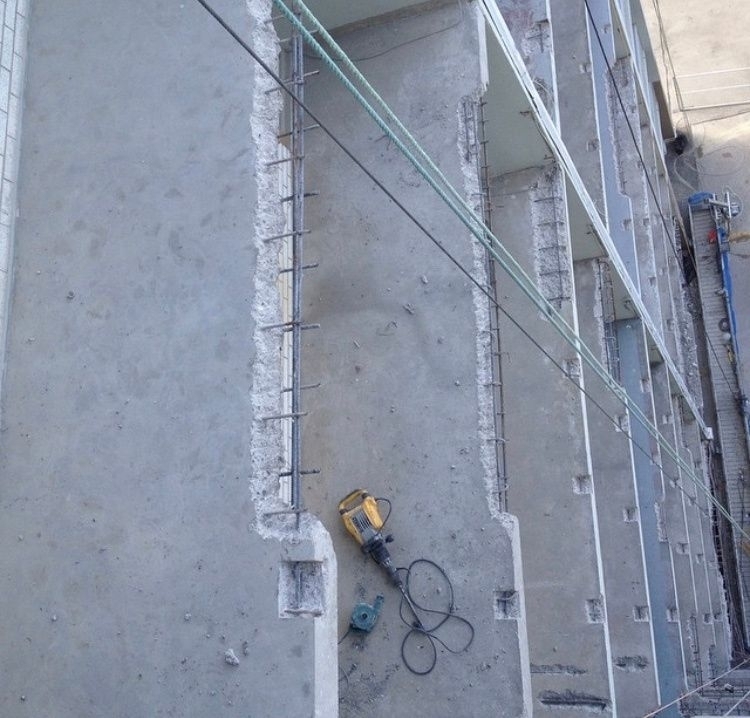 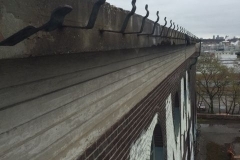 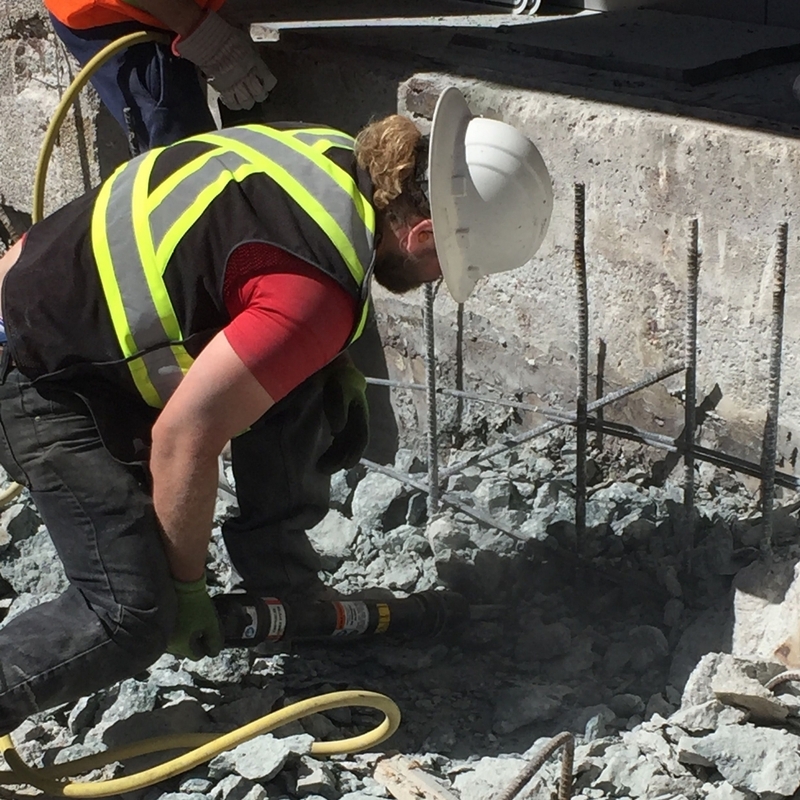 Concrete deterioration can be the result from poor construction, external damage and exposure to water or other environmental conditions can impact the condition of the concrete and reinforcing steel that can lead to structural failures.